Thank you for choosing Ohio Family Fitness! It is our pleasure to serve you. No Excuses! We come directly to you! We show up to your home or place of business. Our dedicated Certified Personal Fitness Trainers will help guide you through a personalized comprehensive fitness program that will match all of your health and fitness goals. 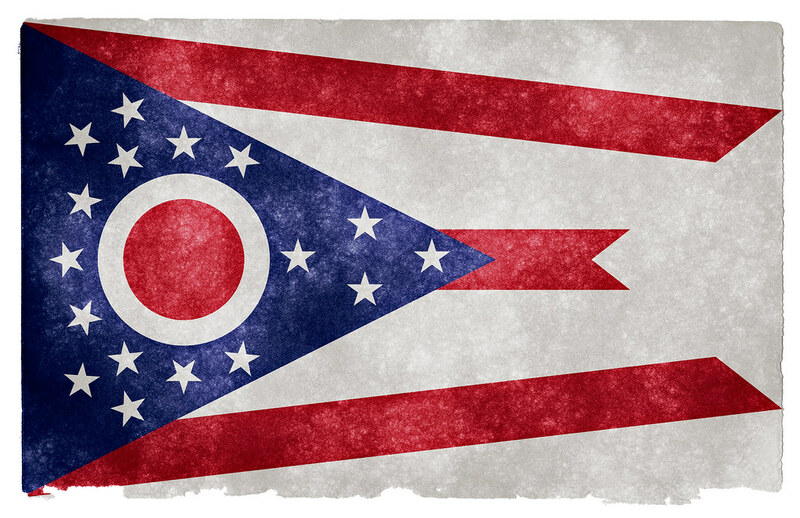 By appointment our Certified Personal Fitness Trainers will come to you anywhere throughout the central Ohio areas! We welcome individuals, couples, families, elderly and kids 8 and up. We are headquartered in Hilliard, OH. Which is located in the central Ohio area. Our training staff is standing by right now dedicated to helping you reach your goals. Ohio Family Fitness! In Home Personal Fitness Training made easy and fun!